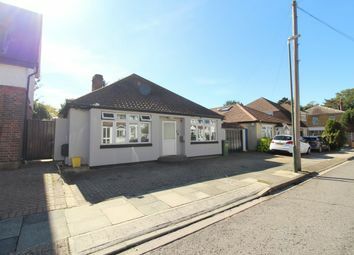 Don't miss out on this spacious detached bungalow, comprising of everything wanted for a family home. 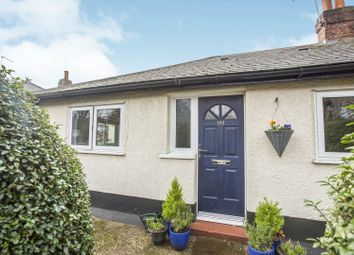 You will find two good sized double bedrooms to the front of the home, the large entrance hall leads into the open plan living space of a fitted kitchen diner, separate lounge with feature fire place and double patio doors leading out into the 65ft south facing garden. You will find more than enough space to entertain the family, with electric canopies to shade the patio, if required and laid to lawn. 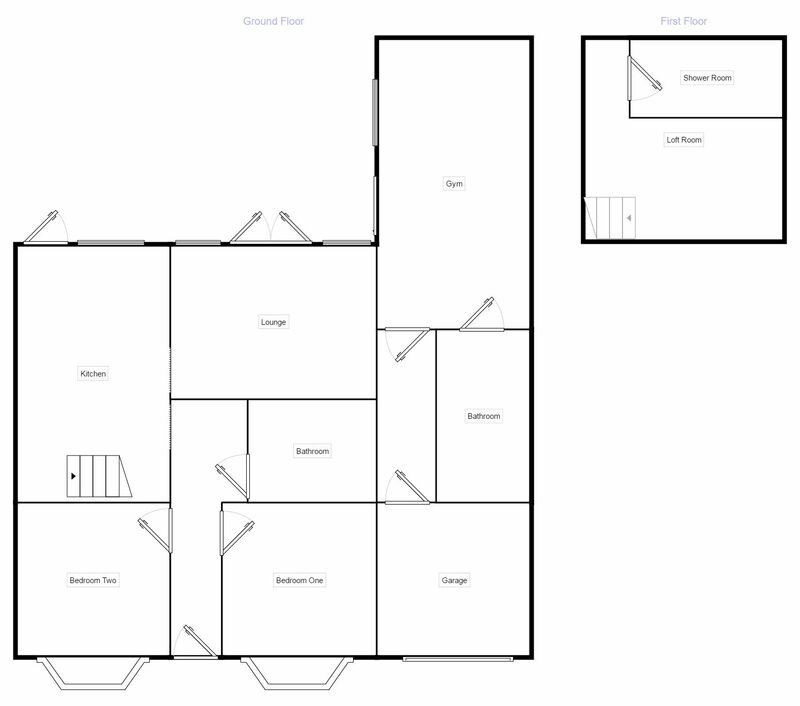 There is also a bathroom with a separate double shower cubicle and the loft has been converted into a third bedroom with en suite shower w/c. 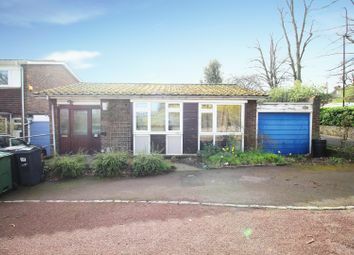 Additionally this bungalow boasts a converted garage, where you will be able to enjoy a work out in the home gym followed by a soak in the hot tub and dry off in the sauna, perfect relaxation after a hard days work or enjoy some fun time with family or friends in the games room. 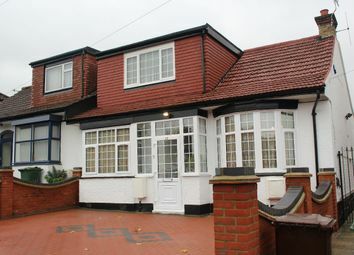 Off street parking is incorporated within the front garden of the property. 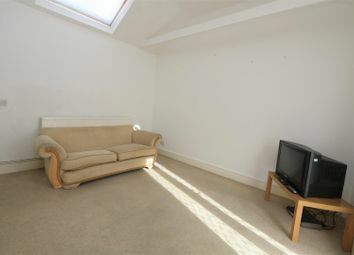 EPC grade E.
Give us a call to arrange your viewing today! 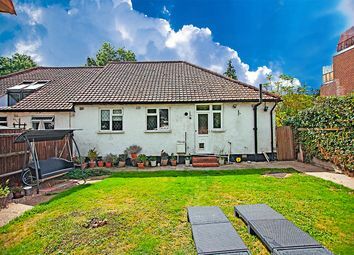 Belvedere and Abbey Wood offers an array of local shops, restaurants, public houses and a Grade II listed church in Nuxley Village and a large supermarket and mainline train station in Lower Belvedere just one stop away from Cross rail in Abbey Wood. 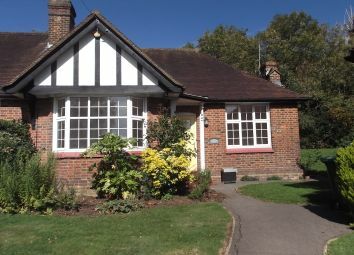 There is an abundance of open space and parkland as well as a number of highly regarded schools. 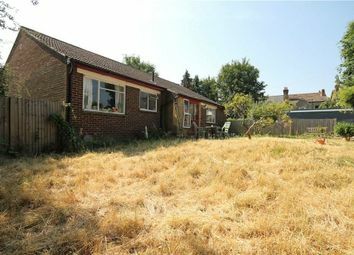 A golden opportunity to buy a detached Bungalow in a popular residential road of Abbey Wood. 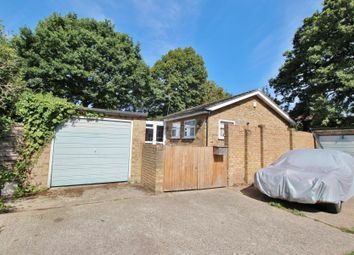 The property has a Gym to the rear of the garage with a wet room. 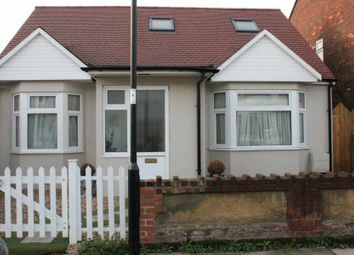 This property will be located ideally for the new Crossrail in Abbey Wood. 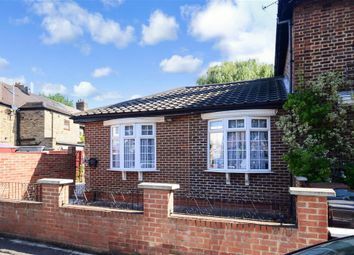 Situated in the popular lloyd park area, a well regarded pocket of Walthamstow, is where you will find this great bungalow. 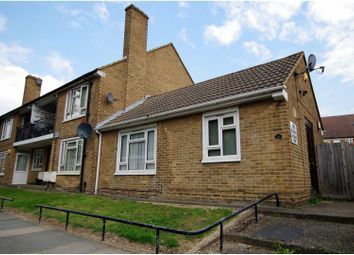 This spacious property has been well maintained and is literally ready to move into.